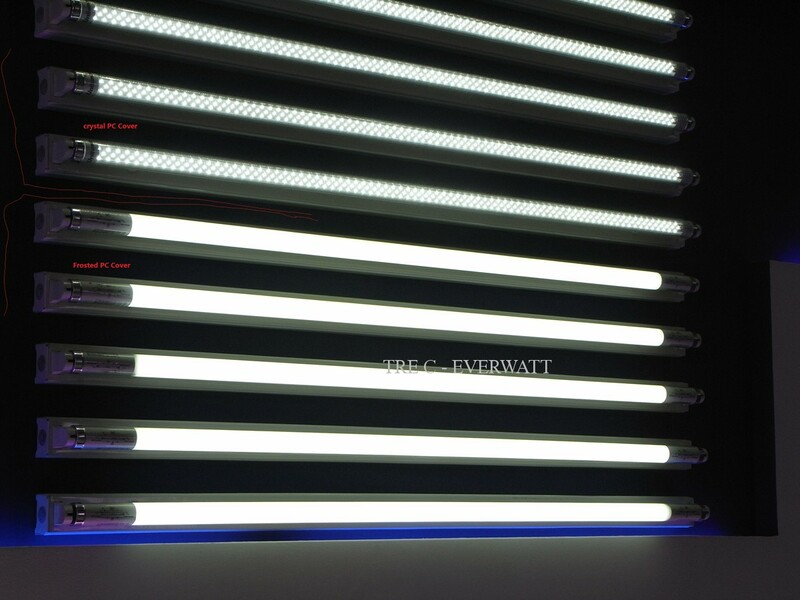 Everwatt offers a wide range of high-energy LED energy-saving lamps and LED bulbs, and next-generation power consumption reductions, suitable to maintain or even increase the brightness of offices, public places, large spaces, parking lots, warehouses and supermarkets by cutting down to 80% electricity consumption compared to traditional halogen lamp lighting and up to 30-40% electricity consumption compared to Neon lamps. 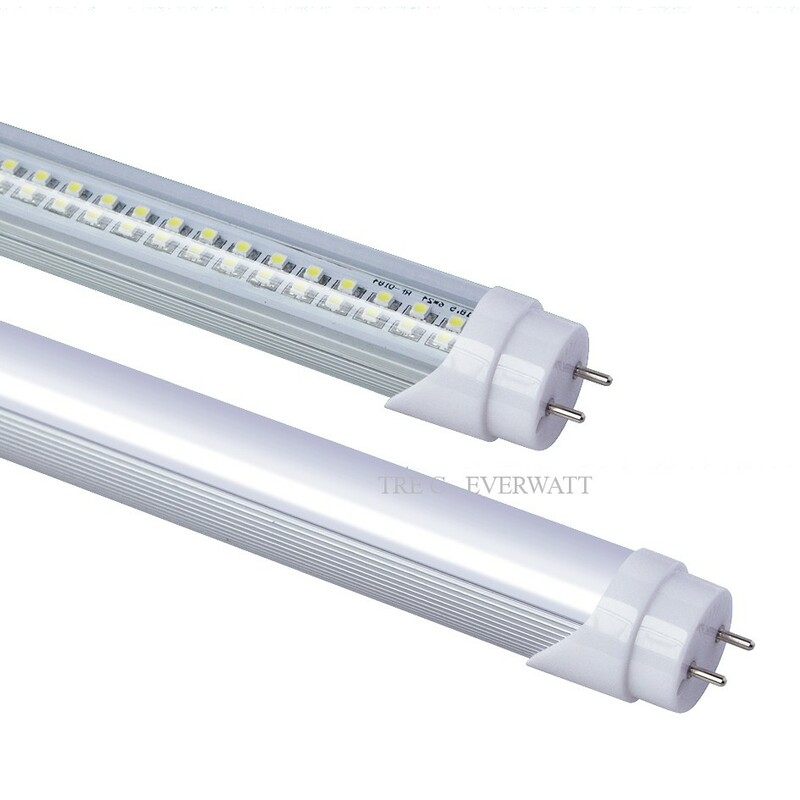 Enormous assortment of latest high-brightness LED lights, LED spotlights, high power interchangeable LED tubes with traditional Neon lamps, High energy efficiency, 50% tax facilitation. A light emitting diode or LED (acronym for the English language of “light emitting diodes”) is an optoelectronic device that exploits the optical properties of some semiconductor materials to produce photons through the phenomenon of c.d. “spontaneous emission”. The first LED experiment was developed in the laboratory in 1962 by scientist Nick Holonyak Jr. At first, the first light-emitting diodes were only available in red color and were used as indicators in electronic circuits, although later, diodes were developed yellow and green light. Subsequently, in the 1990s, LEDs were developed that could emit an infinite range of colors and with ever greater efficiency, producing enough light to compete with common bulbs. 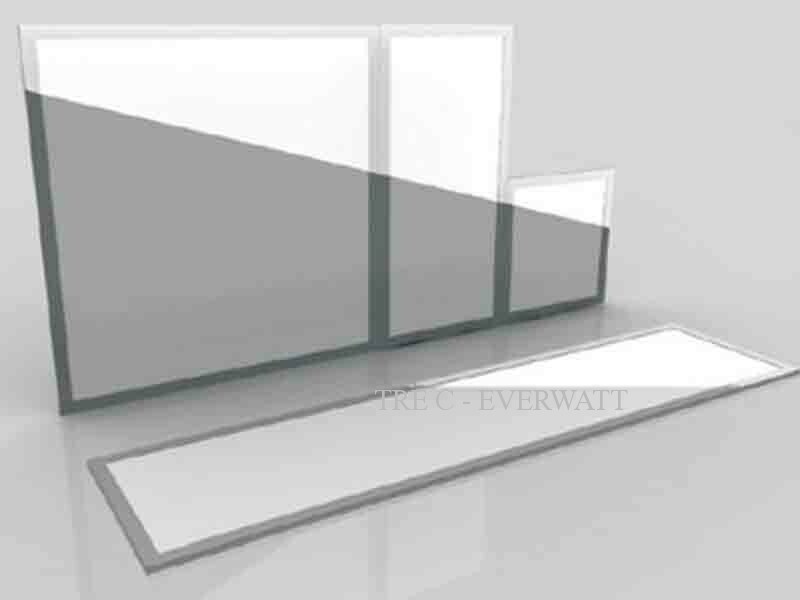 Today, high technology standards in the production process enable LED lights to emit a light beam that is even greater than traditional lighting sources, and it is foreseeable that in the coming years we will assist in general use in all fields, though already the LED era is officially started and is now largely used in home use that in large spaces, offices, warehouses and supermarkets and its use is intended to be extended to every industrial sector. The LEDs today emit very high brightness (even four times higher than tungsten filament lamps) at a low price, given their high efficiency and reliability, plus a working life far superior to that of classic light sources, especially under mechanical stress conditions; In addition, LEDs work low voltage, have high switching speeds and their construction technology is compatible with that of silicon integrated circuits. 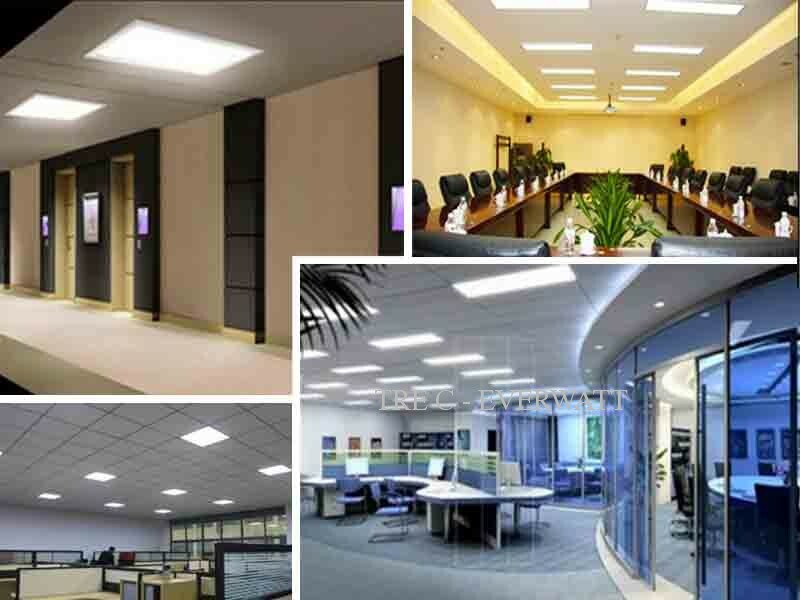 More and more used in lighting to replace some traditional light sources (incandescent lamps, halogen lamps or compact energy-saving fluorescents), they can achieve high light efficiency, in terms of light / consumption (lm / W) thanks to state-of-the-art LEDs for professional and civil use, ranging from 65-120 lm / W. To make a comparison, keep in mind that a 60W 220V incandescent lamp emits a luminous flux of about 650 lumens with a luminous efficiency of about 10-19 lm / W, while a halogen lamp emits a luminous flux of about 12-20 lm / W and a fluorescent about 50-110 lm / W.